Are you at risk from fire? 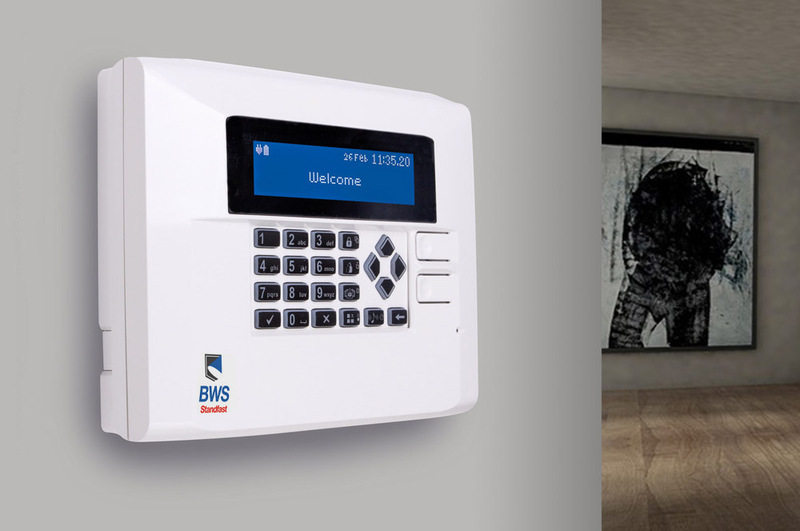 BWS Standfast provides quality solutions to all your intruder alarm requirements, from small residential burglar alarms, to large monitored commercial security systems. We design, install, monitor, maintain and repair burglar alarms in Bristol and 50 mile radius surrounding area. As an independent company, we are not bound to a particular brand or supplier. This means we can choose from any alarm product on the market, matching the alarm to your type of property, its risk level and location. Working closely with our customers, we make recommendations that are appropriate for you and your requirements. You can be sure that you are getting the security system that is exactly appropriate to your needs. In need of a specialist intruder alarm? "Commercial and residential burglar alarms can be serviced by us on an ongoing maintenance contract, whether or not we have installed them." BWS Standfast are a combination of two established, long-running fire and security companies with an emphasis on the highest quality systems and customer care. We are proud of our industry approvals and accreditations, that provide both home owners and business owners with peace of mind that their systems are installed to the latest British Standards. Whether you are looking to upgrade your currently fire or security measures, or wish to start afresh utilising the latest technology the industry has to offer, BWS Standfast have a solution for you. Contact our team and we'll happily arrange a survey at your property and recommend options to meet your requirements. You can receive a police response to your intruder alarm when you use BWS Standfast to monitor and maintain it, as long as the alarm system is of the correct grade to match the risk to your property. All systems can be connected to a 24 hour Alarm Receiving Centre (ARC) via Digital, Redcare, Redcare GSM, or Dual Com GPRS communicators, so that the local Police and nominated keyholders are alerted in the event of a system activation. All our systems comply fully with National Security Inspectorate (NSI & NACOSS), insurance and Police requirements, and are compliant with British Standards BS8243 (formerly DD243:2004) and PD 6662:2010 Grades 2 & 3 and European Standards BS EN 50131. Every 6 months our installations are randomly audited by ourselves and the National Security Inspectorate to ensure that our high standards continue to be met. Name: A value is required. Email: A value is required. Tel: A value is required.